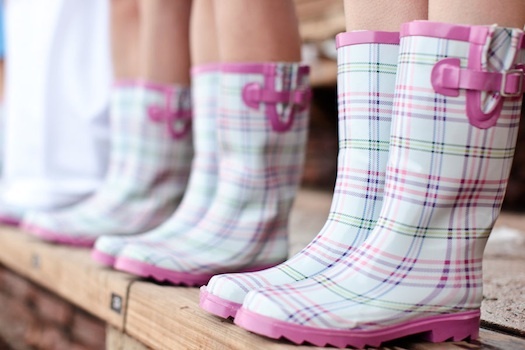 With the MET department predicting the rains sooner than we think its time to get your rain gear in check. Thinking of the rain one may think of wading through ankle deep water on a crowded street. But believe me its far more than just that. Just take your umbrella aside and look at the drops of pure bliss falling on your face every once in a while and you will understand the magnitude of this miracle of God. Rain shoes have come a long way since the time my mother used to buy ugly looking black hard plastic shoes for the monsoon. I used to love the rains but dread wearing those ugly things in my feet. Ignoring the fact that my feet are looking like those of workers on the shipping port(with all due respect....yuck) I used to hop to school purposefully putting my umbrella aside to get a "bit wet". After harsh summers of Mumbai these tiny drops of God's blessings were such a joy. Well getting back to our topic....these days girls just wait for the drops to come charging towards to parched earth, coz this means they can get those perky umbrellas out, the cute pair of shorts and plastic PUC slippers and shoes in the most garish colours and yet get away with it. This season talks of all things perky neon. Neon shoes look the cutest when worn correctly. Pair them with dull earthy tones. Make sure you don't overdo the neon trend. Any one item in neon like either a cool watch, or a pair of neon slippers with jeans or cargo shorts look best. Many say that neon looks good only on college going teens, I beg to disagree. I think if we follow the "only one neon item" rule, this trend can be safely worn by anyone. 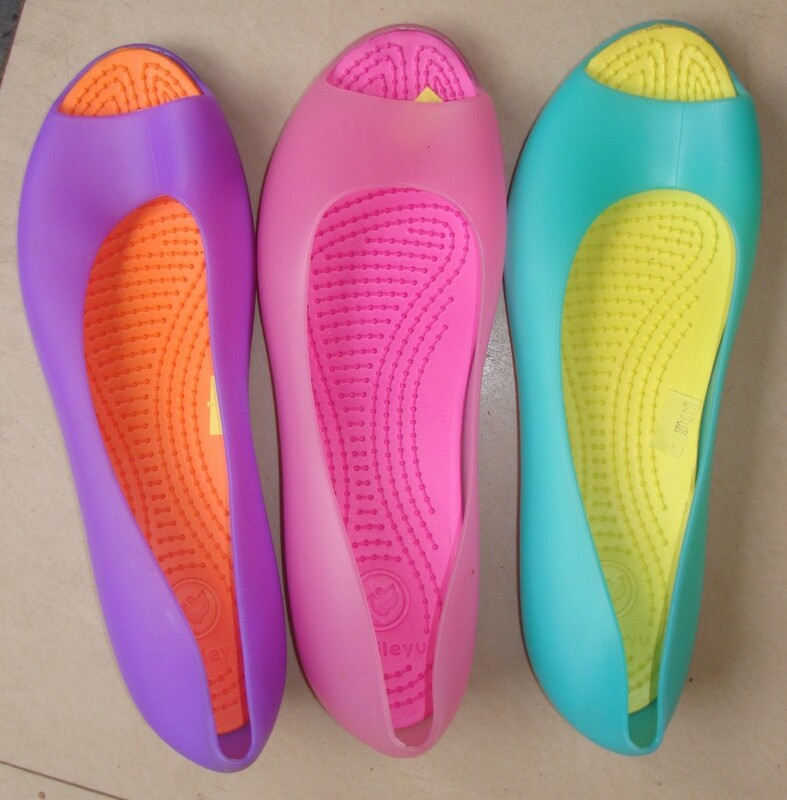 neon shoes come in an array of colours. Stacked in branded showrooms to roadside vendors. Take your pick depending on your budget. Hill road in Bandra (Mumbai) gives a wonderful choice of various styles and colours. Take a lazy walk down the road to see for yourself which style might suit your taste. there are many options available. I am putting up some of the interesting patterns that I liked. Try and spot these at the shop windows, they are quite unique. Pair your neons with shorts or mini skirts. They will never go wrong. The part of your body where you wear the neon colour will attract the most attention. Like these flip flops. Be sure to scrub your feet clean and go for a bright coloured nail paint. This makes your feet look dainty and nice. Its not necessary to go for a pedicure every other day. Just cleanliness goes a long way. Don't wear very high heels in the rains. They make your feet slip and you look like you're making too much of an effort walking. Platforms work best. They give your the needed height and also the proper comfort during the rainy months. Platforms again. And the colour is super cute ...don't you think? Ah! Now these can get any girl's attention. They are really soft and don't give a threat of a painful shoe bite. Very comfortable and stylish. These shoes paint a pretty picture. Who says gumboots have to be ugly....the ones I wore in my childhood were, but these are just so cute. 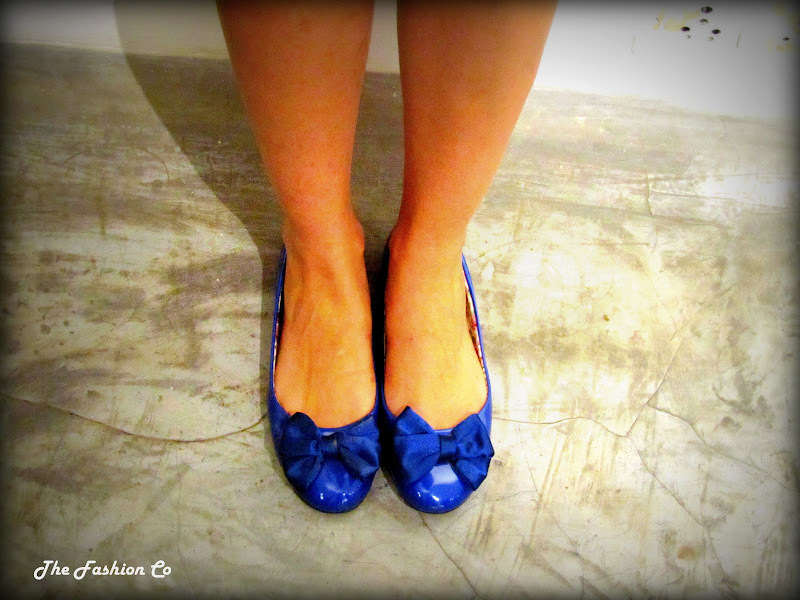 These perky slippers can lift your mood on a gloomy day and instantly make you feel pretty and cheerful. HOPE YOU ENJOYED MY CHOICES. DO MAKE SURE YOU GIVE YOURSELF SOMETIME WHILE CHOOSING YOUR RAINY SHOES. BUY SHOES THAT FIT WELL. ILL FITTING WILL GIVE YOU PAINFUL SHOE BITES. AND REMEMBER :DON'T ASPIRE FOR 5 INCH HEELS. WAITING IMPATIENTLY FOR THE RAINS. hey nice shoes. hope I find some of such designs. I am 32 and looking to follow the neon trend. any one item in a neon colour....just remember this and you will be safe.....to start with get waterproof watch straps in neon colours ....wear them and see the difference.....once you get comfortable with the trend then go to shoes and other clothing.....or a single piece of neon coloured hair pin also is a good start. hi, how can I incorporate the neon trend with salwar kameez?...I don't wear much of western clothes,my wardrobe consists of sarees and salwar kameez. The best way to start with this trend is with neon leggings and a simple black kurta ....its simple and you will carry it effortlessly. accessorise with a simple kada available in neon colours. A single kada in a contrasting colour will look best. A stunner look is the one with a black sari with a neon border worn with a sleeveless black blouse. If you don't want a sleeveless blouse go for a dori blouse with elbow length sleeves(vidya balan style) While you sport this look be sure to keep the make up really really simple, as there is a thin line between wow style and plain garish. Hope you find the right pieces suchitra.